This is far and away my (syncopated-clapping, toe-tapping, driving along with the windows down singing harmonies at the top of my lungs) favorite song of 2014. Shakey Graves has shown up on this blog before, first with his tune “Late July” on the Summer 2012 mix, and his co-conspirator here Esmé Patterson (formerly of the Denver band Paper Bird) is someone whose music I have long admired. There is a deeply delightful, timeless joy in a good clever duet. This video is the absolute best–when was the last time you saw two musicians having this much genuine fun? 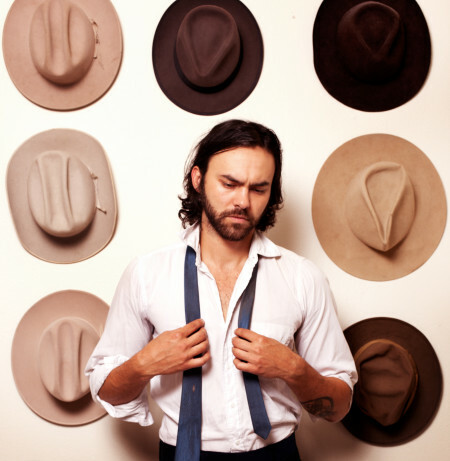 Shakey Graves plays our Ivywild School Sunday night, along with Esmé. It will be the final show I booked for the Ivywild, and I can’t wait to hear these songs live in that space. The entire new album And The War Came is tremendous; highly recommended. 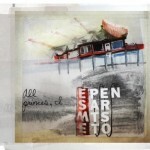 Tagged with best-of, esme patterson, shakey graves. Esme Patterson‘s soul seems to be made of a dark and shiny substance that I understand. This video captures it perfectly, amid all the glittery darting fish. Gorgeous. Esme is one of Denver’s finest treasures. 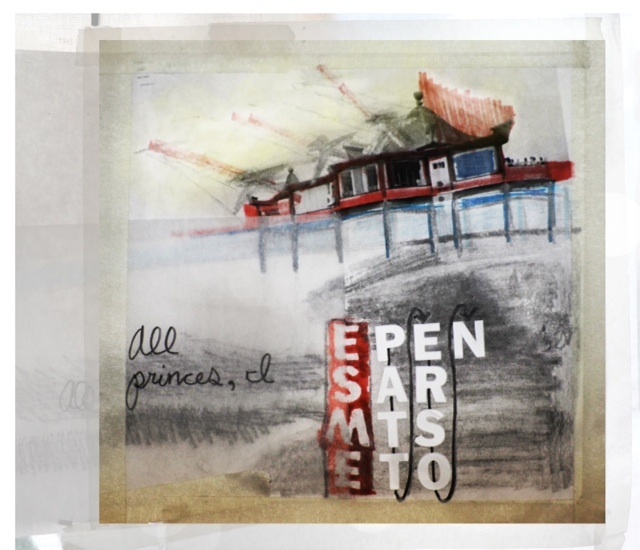 Her first solo record (Paper Bird also keeps her busy) is out now: All Princes, I (through the Greater Than Collective). This video was made at the Seattle Aquarium with Isaac Ravishankara, who I first met when he taped that one Lumineers house show.